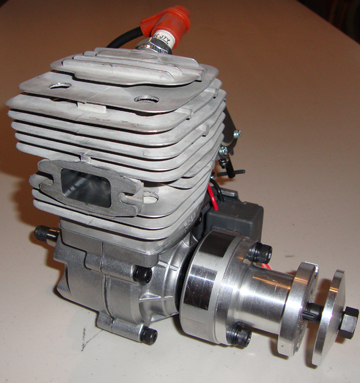 Looking for a MODIFIED ZENOAH ENGINE AT AN AFFORDABLE PRICE? All of our ZENOAH MODIFIED ENGINES Zenoah 260 PUH, 290 PUH, 310 PUH, G62, GT 80 get the highest quality of modifications and are very reliable AT AN AFFORDABLE PRICE. They are excellent for Large Scale Aircraft as well as UAV's and for the 3D Flyer you can't beat a Zenoah! This Pro mod engine is Excellent for Aircraft with Awesome Performance!This Pro Mod Engine produces excellent throttle response, Broad power curve, Responsive idle and Longevity. Engine is timed differently to accomodate the needs for the Sport / 3D Flyer. * Prop Hub, washer and nut not included. Due to the Demand – Your engine will ship 5-7 Days after you complete your order. This Pro mod engine is Excellent for large scale Aircraft for that Awesome Performance! This Pro Mod Engine produces excellent throttle response, Broad power curve, Responsive idle and Longevity. Engine is timed differently to accomodate the needs for the Sport / 3D Flyer. Due to the Demand -Your engine will ship 5-7 Days after you complete your order. Plenty of torque compaired to a G45 Engine with out the weight. This Pro Mod Engine is Excellent for Large Scale Aircraft and UAV as well as the POWER for the Insane Fliers! The Pro Mod Engine produces Excellent Throttle Response, Broad Power Curve, Responsive Idle and Longevity. Engine is timed differently to accomodate the needs for the Sport / 3D Flyer. * Propellor Hub, washer and nut not included. Due to the Demand - Your engine will ship 5-7 Days after you complete your order. 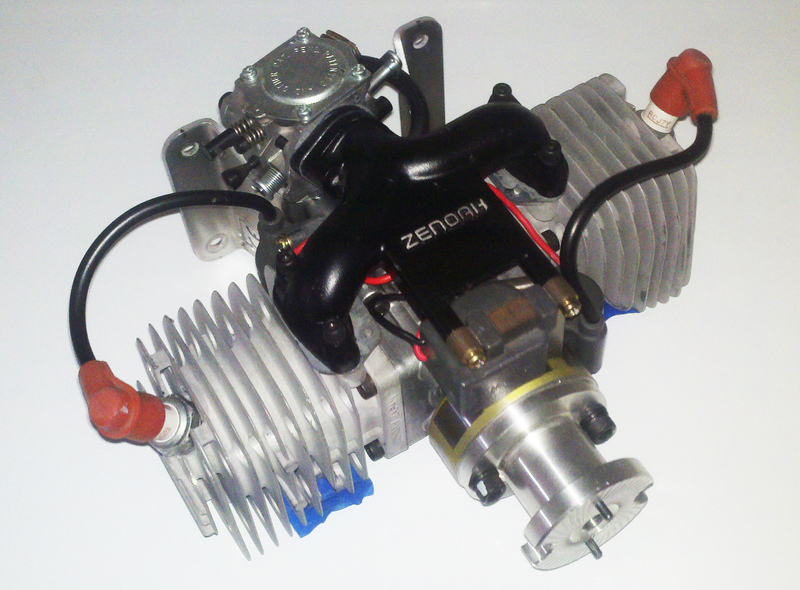 Have your Zenoah G62 Engine Pro Modified. Have the Power to fly Large Scale Aircraft with ease and the ability to have 3D performance. Have your Zenoah GT 80 Engine Pro Modified. Have the Power to fly Large Scale Aircraft with ease and the ability to have 3D performance.